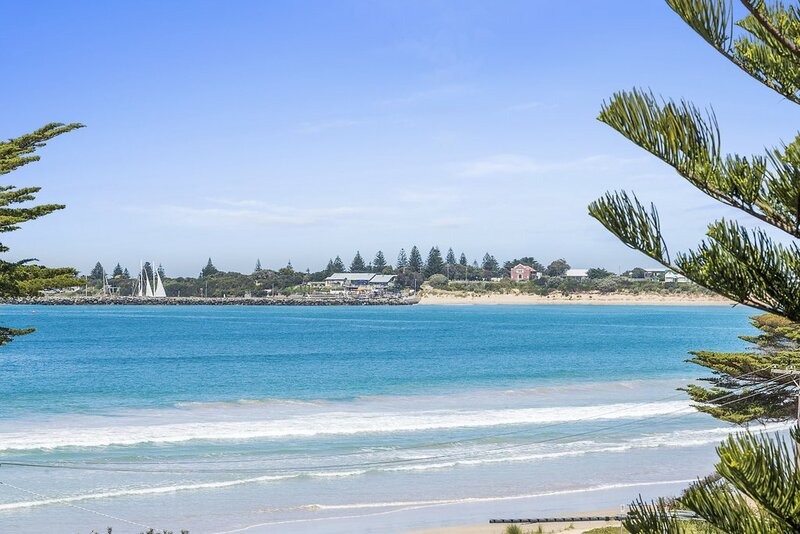 This immaculate two storey sandstone townhouse is in a fantastic location, set just one street back from the beach, and offers stunning views of the coast. 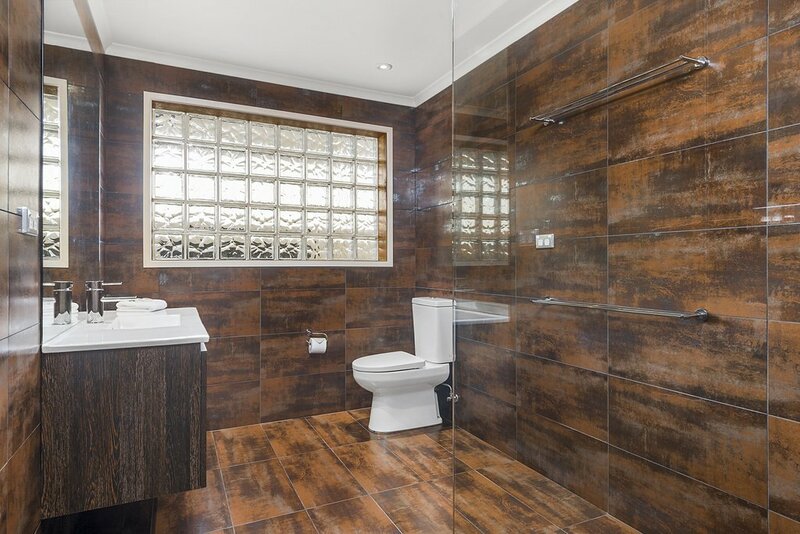 Presentation of this three bedroom property is superb with new furnishings and a quality finish throughout. 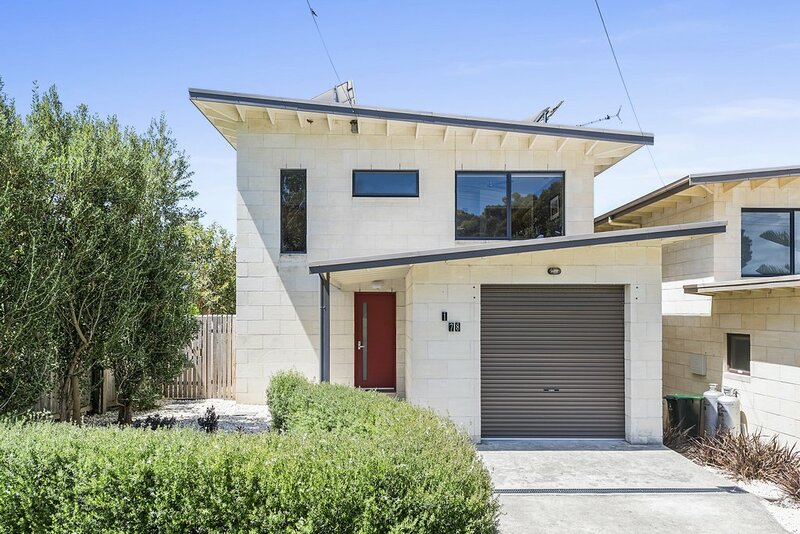 Achilles is set over two levels. 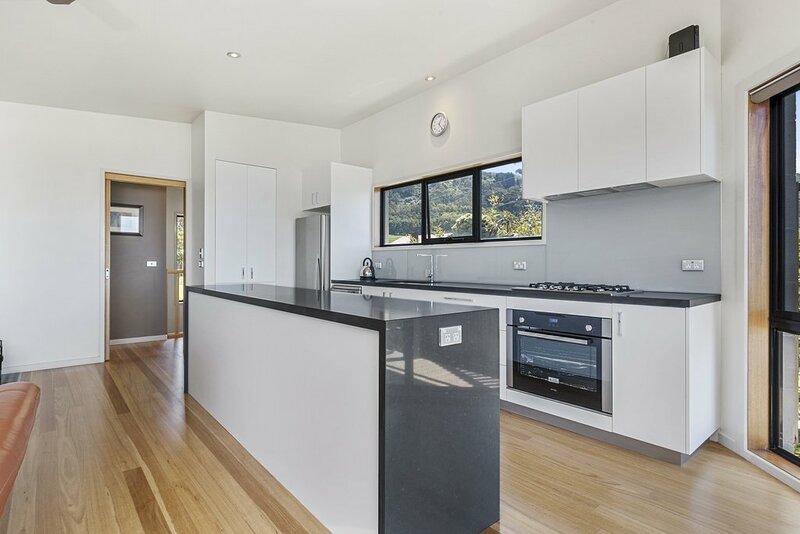 The upstairs hosts the open plan living, dining area and modern kitchen. 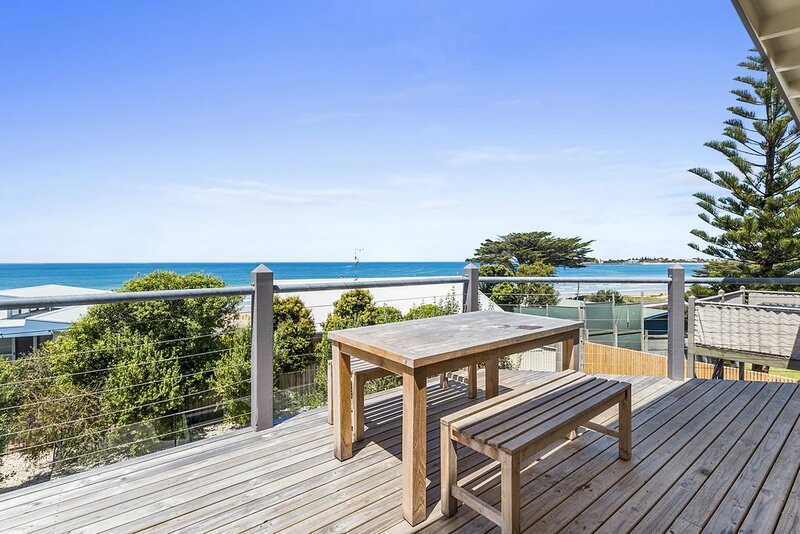 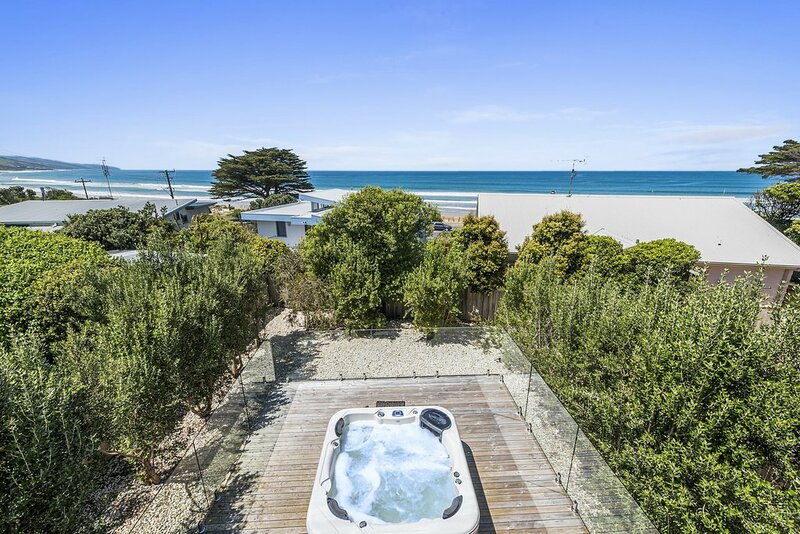 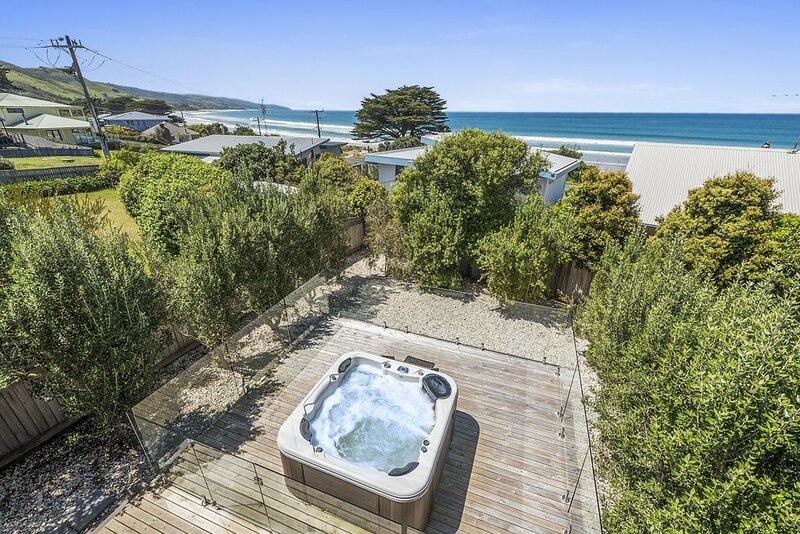 This open out to a generous sized deck with ocean views stretching from Cape Patton to the Apollo Bay Harbour and a great expanse of beach scapes and ocean in between. 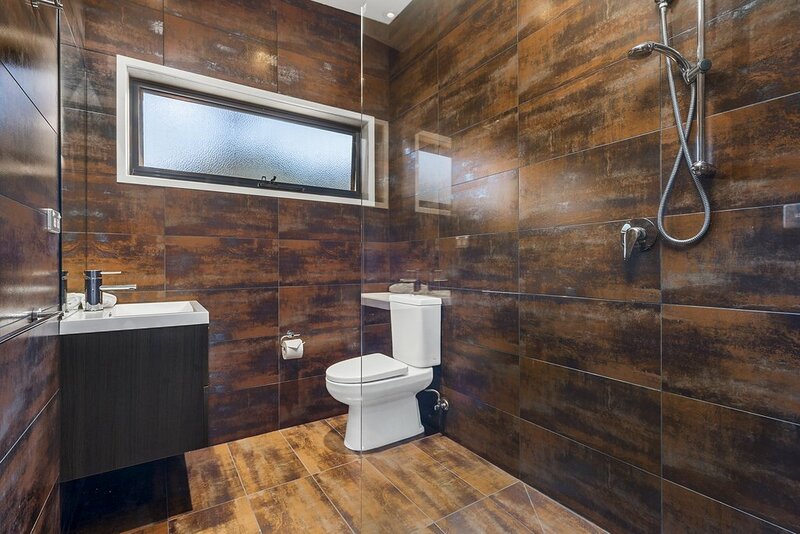 The master bedroom and bathroom are on this level too. 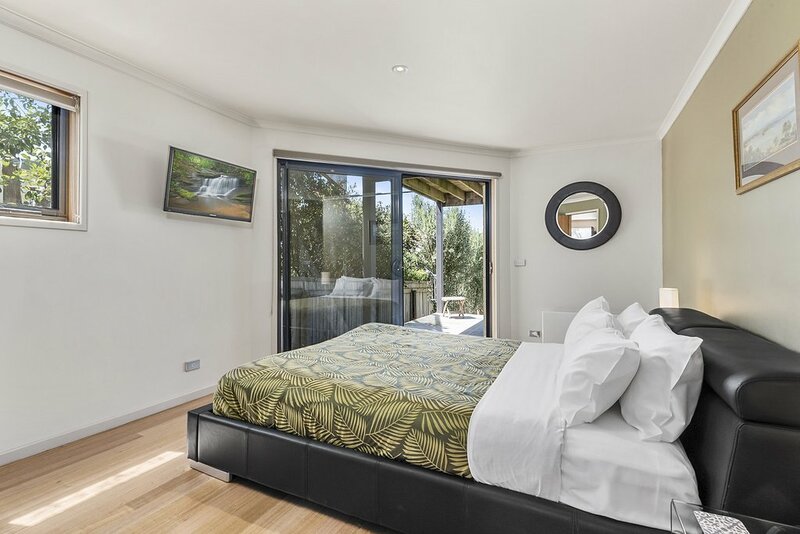 Downstairs has two bedrooms, a large bathroom, and a separate laundry. 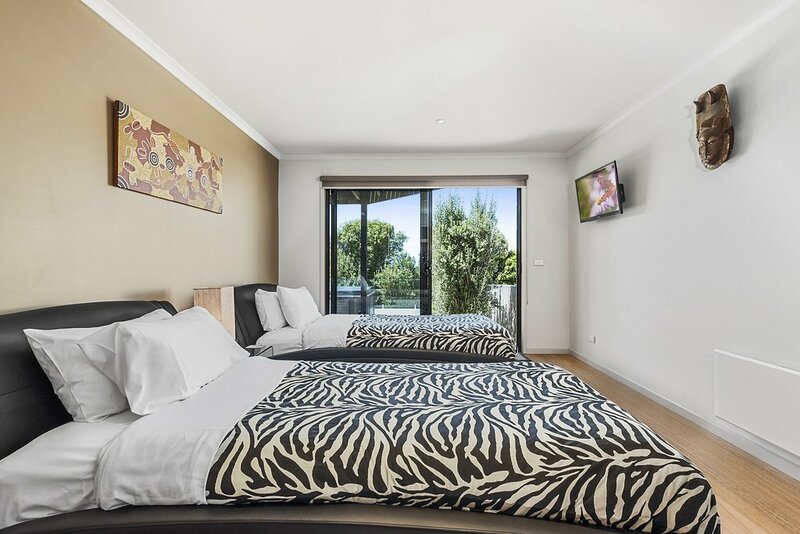 Each bedroom has a wall mounted TV and electric heating. 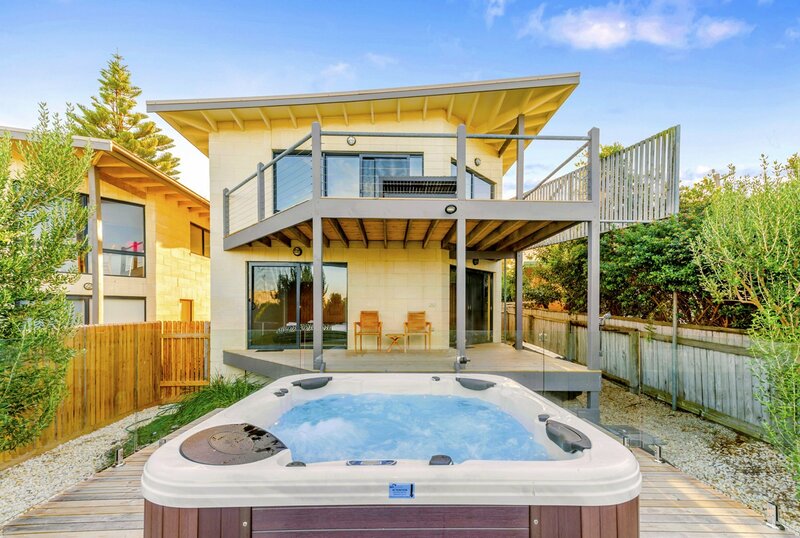 An expansive outdoor deck area features a large outdoor spa. 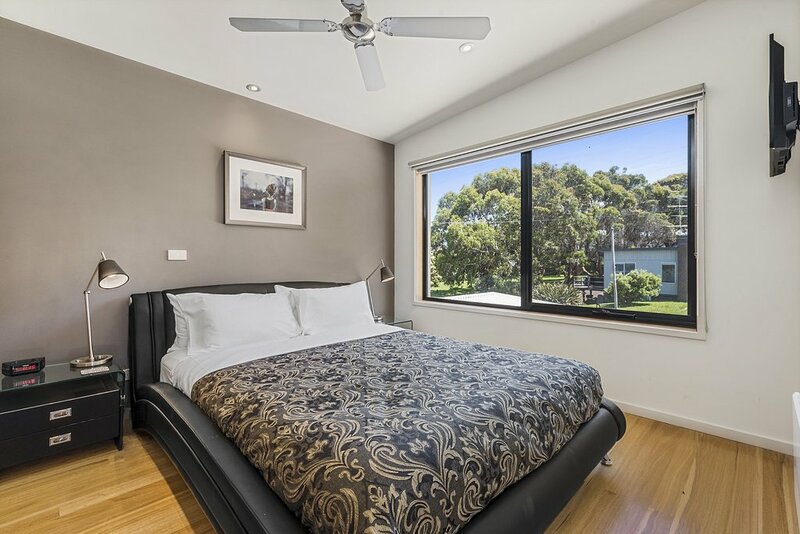 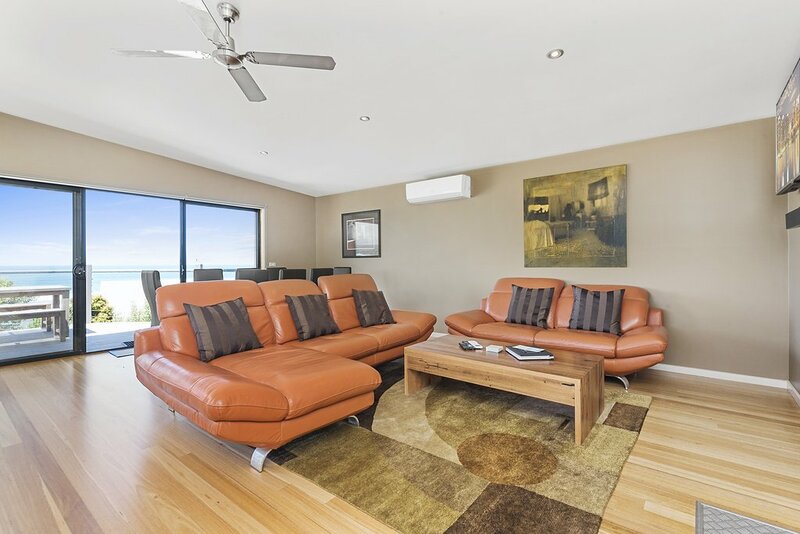 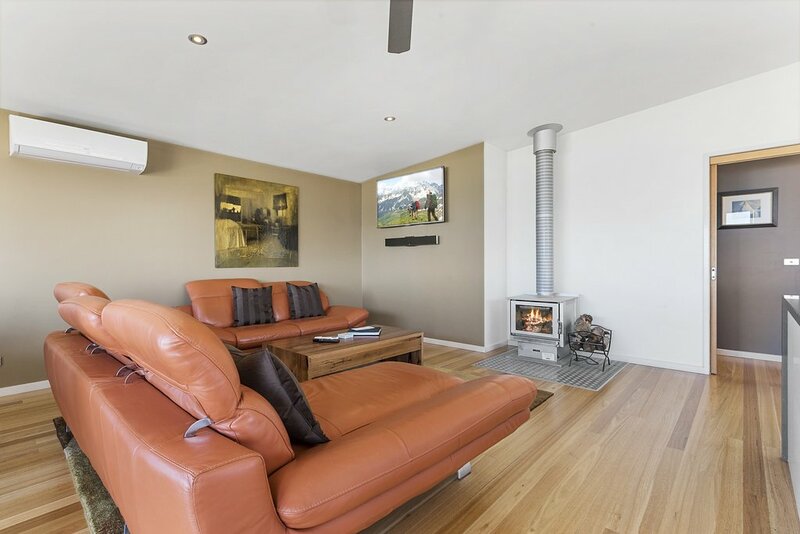 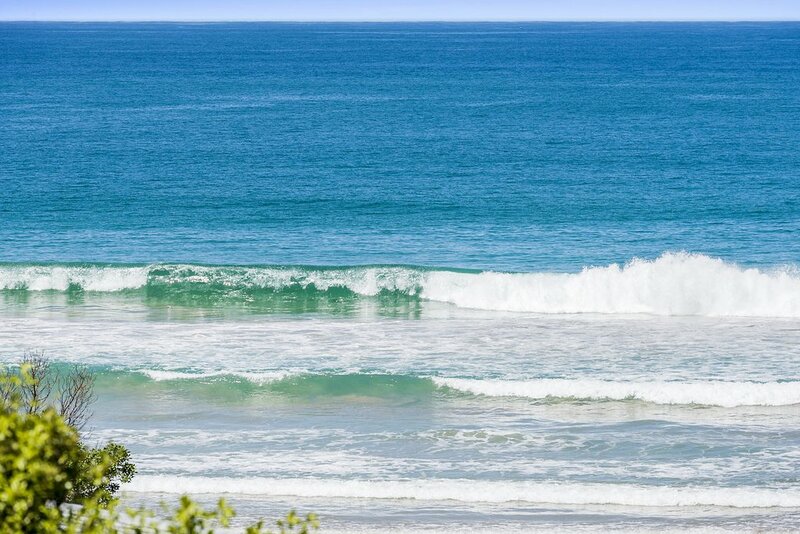 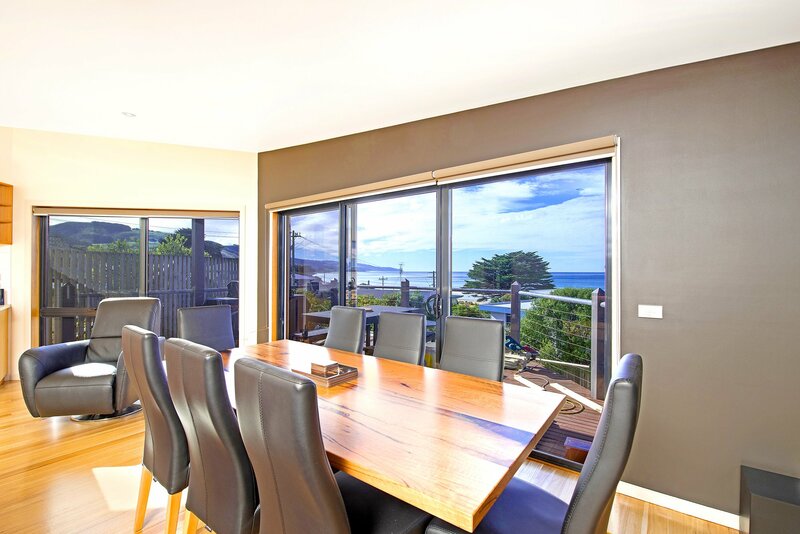 Achilles is situated 50 meters from the beach, and only minutes walk to the restaurants and cafes of Apollo Bay.